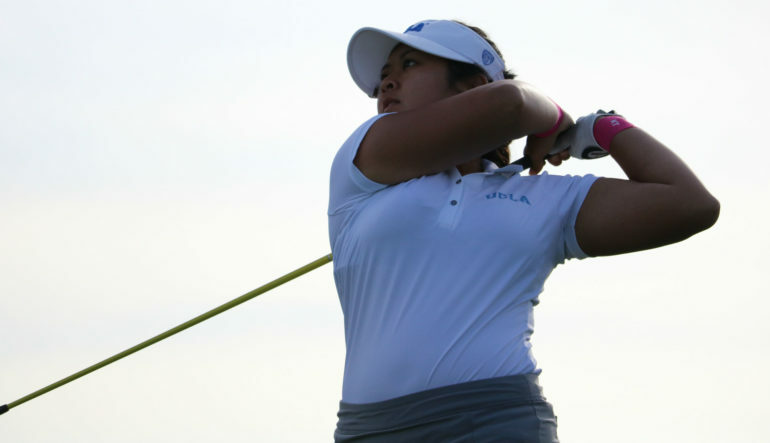 Lilia Kha-Tu Vu shot a 6-under-par 64 to pull even with Jennifer Kupcho after the second round of the Canadian Women’s Amateur Championship at Cutten Fields on Wednesday. Vu started the day at 1 over par and didn’t waste any time climbing the standings as she birdied four of her first six holes. After she made the turn, the 19-year-old added three more birdies to her card and limited herself to a single bogey on the day. She was relieved to turn things around after her opening-round 71. Kupcho shot an even-par 70 after her impressive 65 in Tuesday’s opening round. The 20-year-old from Westminster, Colo., carded 11 straight pars to start her day before she traded three birdies and three bogeys to end her round where she started earlier in the morning at 5 under par for the tournament. Despite maintaining her lead, she was disappointed with her missed opportunities. Mexico’s Maria Fassi was dominant all day long and broke a course record after her 8-under-par 62. 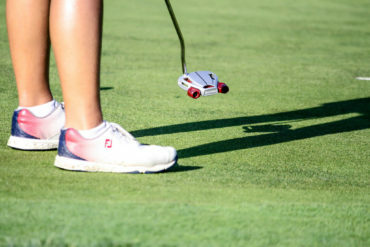 The 19-year-old, who finished fifth at the same event last year, was frustrated after her opening-round 78 on Tuesday, but managed to turn things around to the tune of a 16-stroke improvement. Mexico's Maria Fassi shot an 8-under-par 62 to set a new @cuttenfields course record! ? Fassi rode the momentum from a birdie-birdie start and only registered one bogey on the day to move her into sixth place. Rachel Heck, a 15-year-old from Memphis, Tenn., carded a 4-under-par 66 to land herself in third place, one stroke behind the co-leaders. Canadian Susan Xiao shot a 71 and sits in fourth place at 3 under par for the tournament, 2 strokes ahead of Thailand’s Jaravee Boonchant who is 1 under par in fifth place. 70 players have advanced to the final two rounds of the national championship. 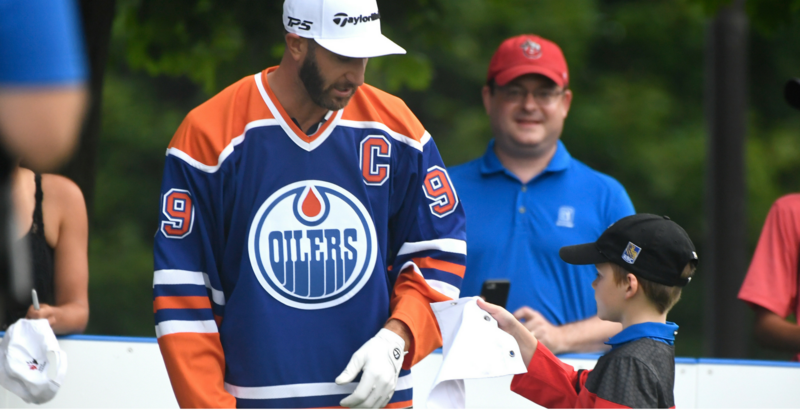 The first groups will tee off Thursday at 7:30 a.m. from holes 1 and 10. 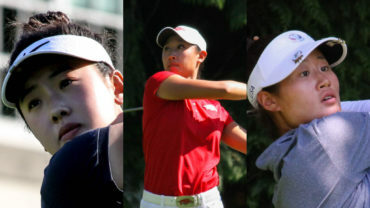 Team British Columbia won the inter-provincial competition after the team consisting of Naomi Ko, Michelle Kim and Gloria Usu Choi shot a combined 9 over par through the two-round event. Team Ontario came in second at 25 over par and both Quebec and Alberta finished one stroke behind to finish with a share of third. In addition to the 2017 Canadian Women’s Amateur title, the individual champion will earn an exemption into the 2017 U.S. Women’s Amateur Championship and – along with the low Canadian – the CP Women’s Open at Ottawa Hunt & Golf Club in Ottawa from Aug. 21-27.